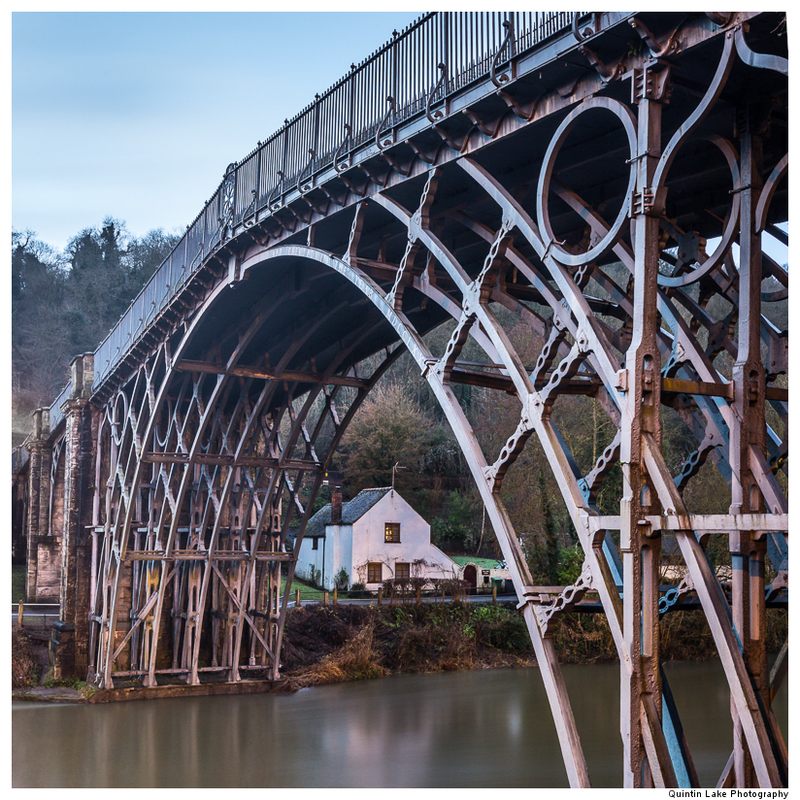 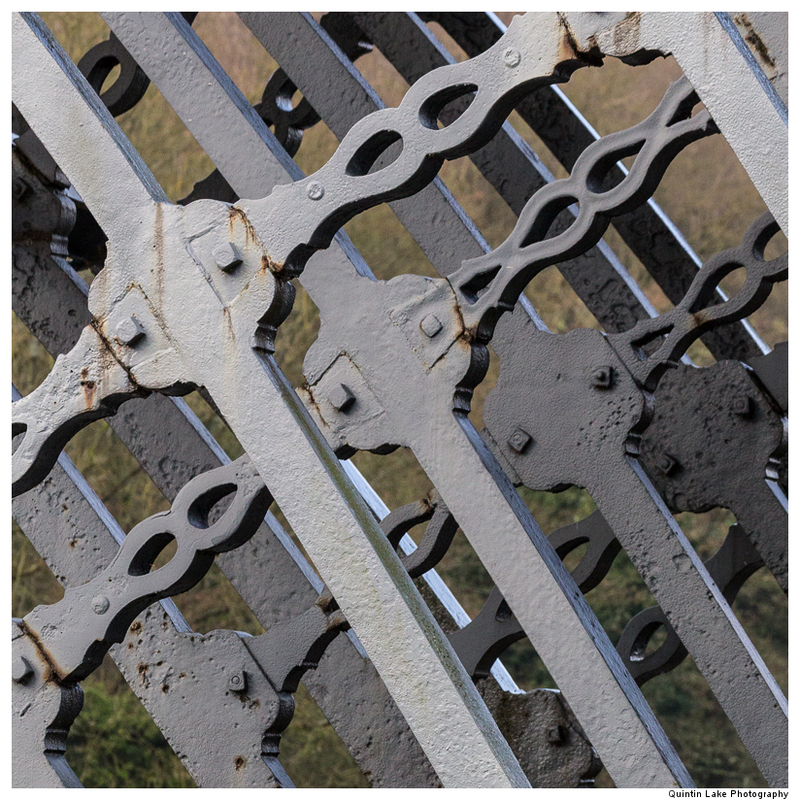 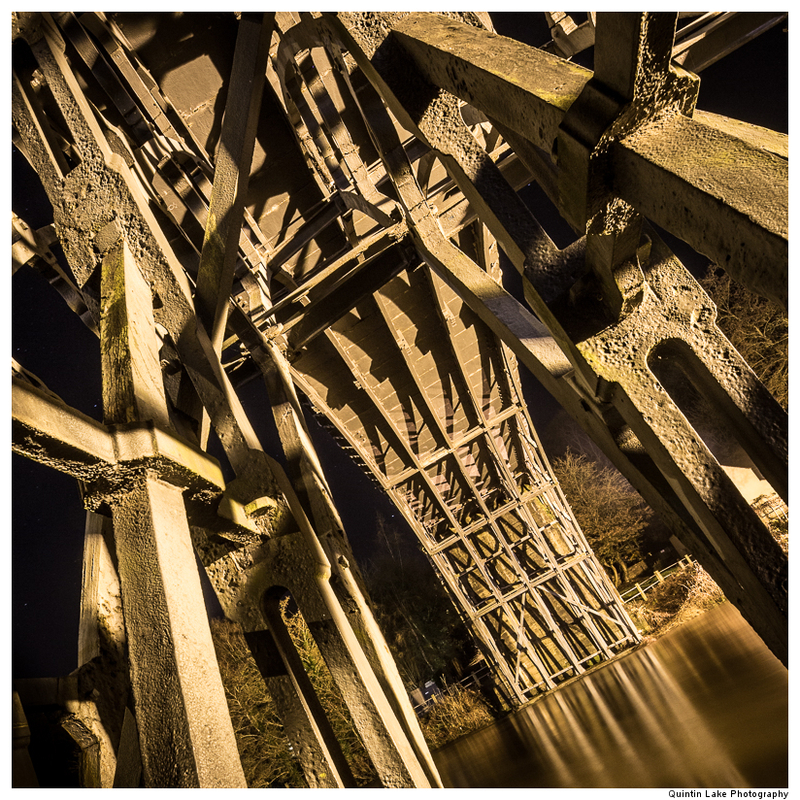 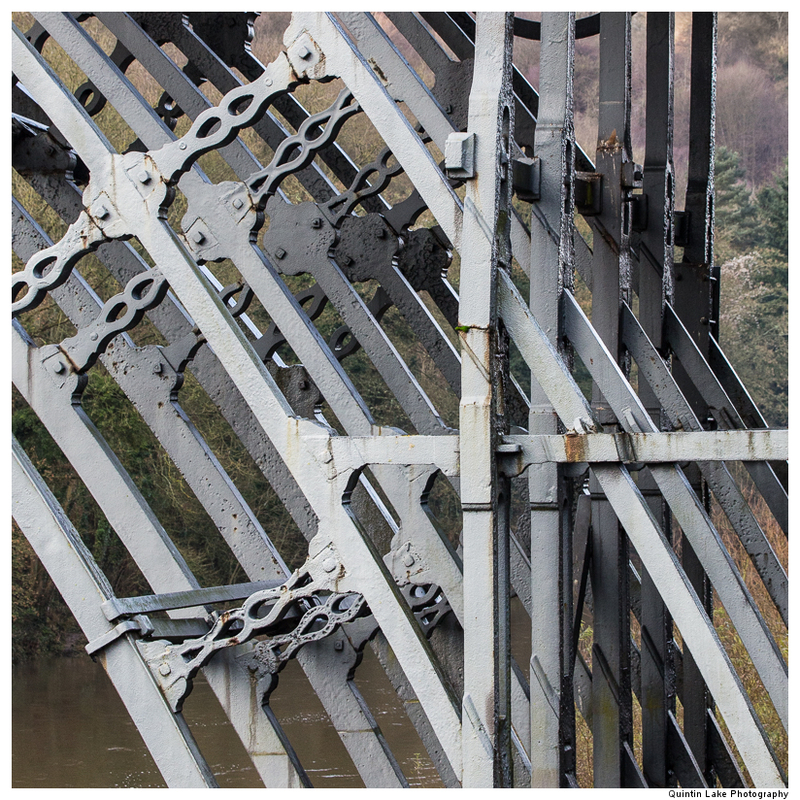 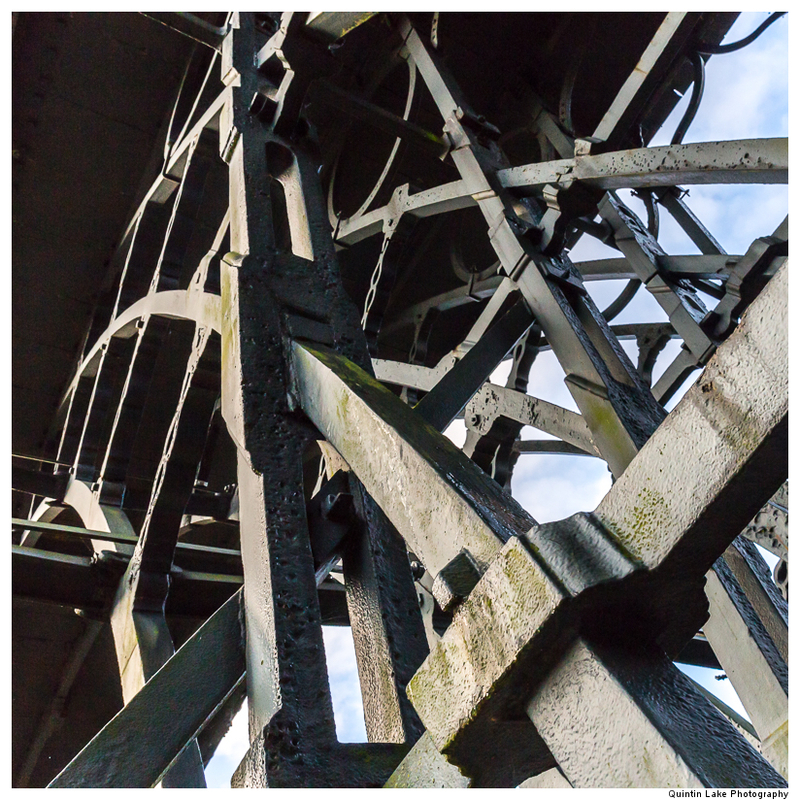 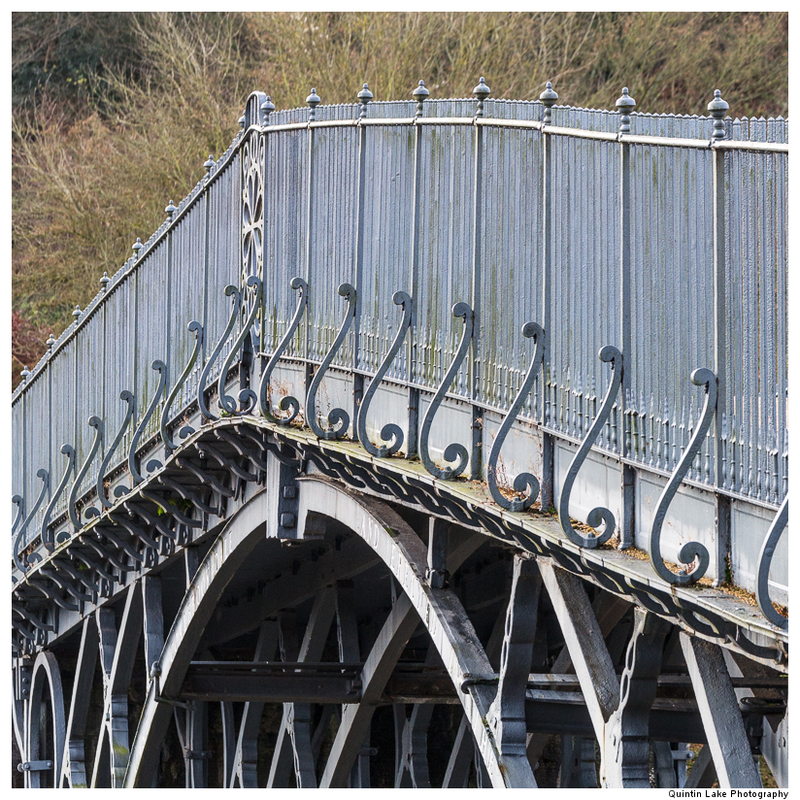 The Iron Bridge, Spanning the river Severn at Ironbridge Gorge near Coalbrookdale, UK. 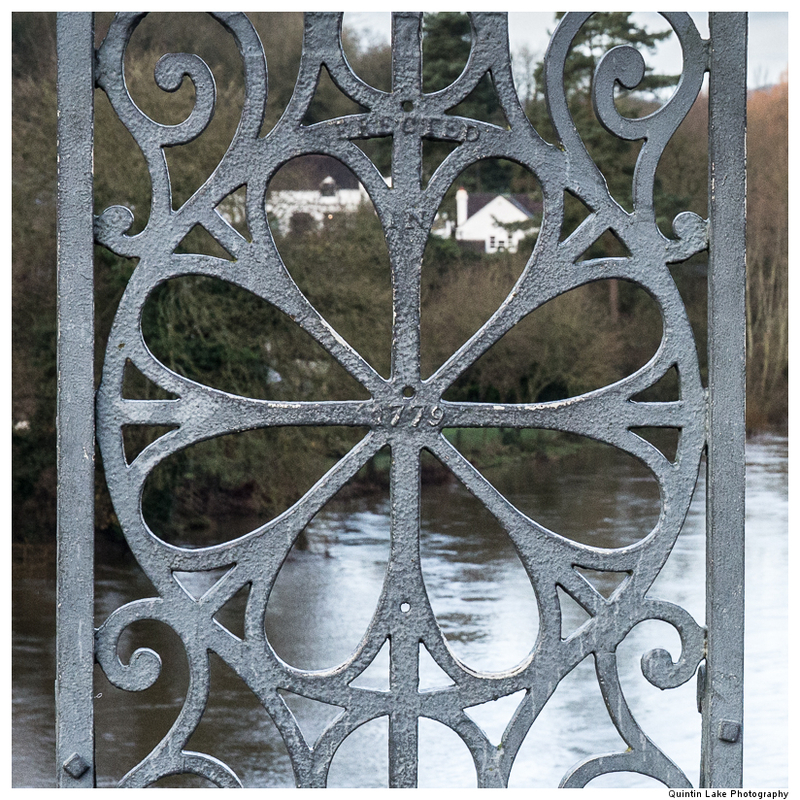 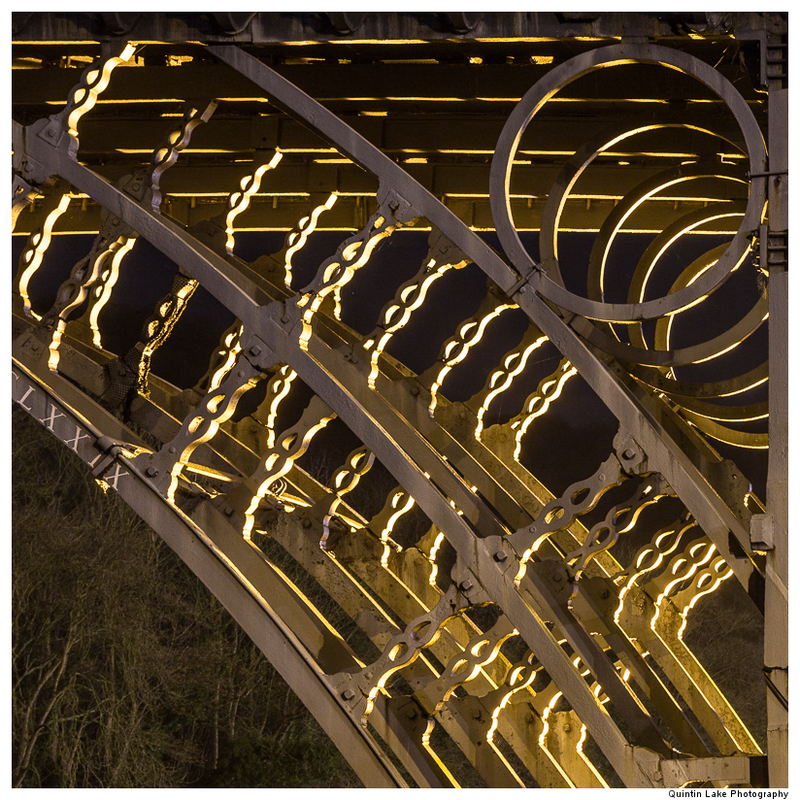 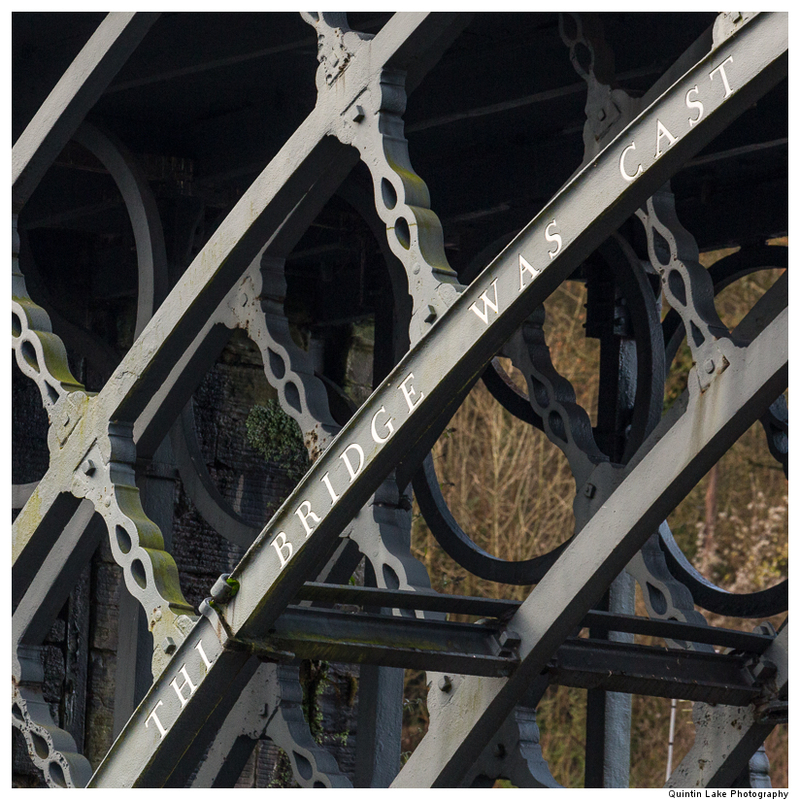 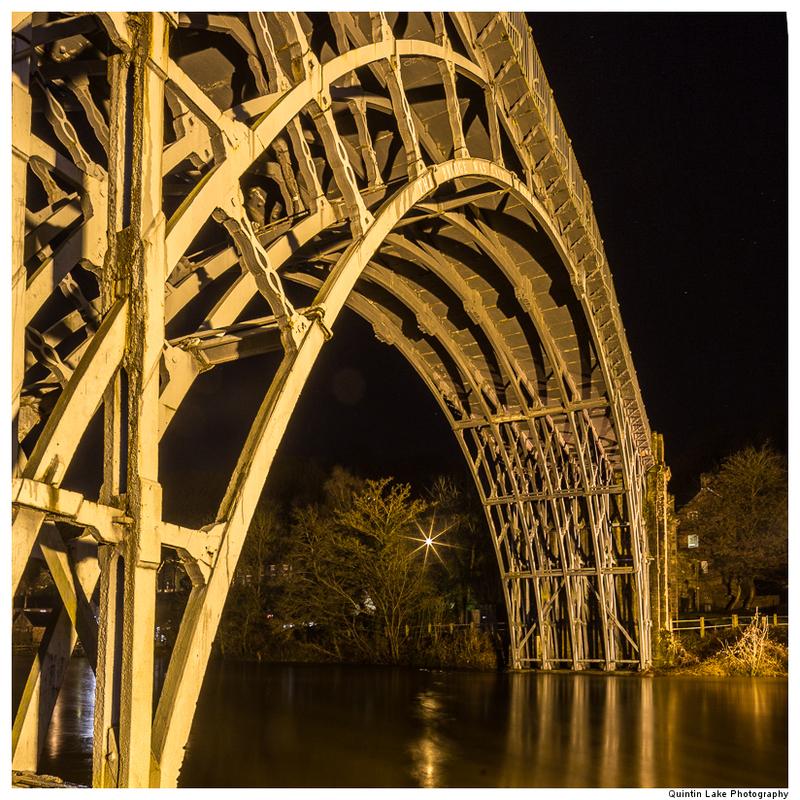 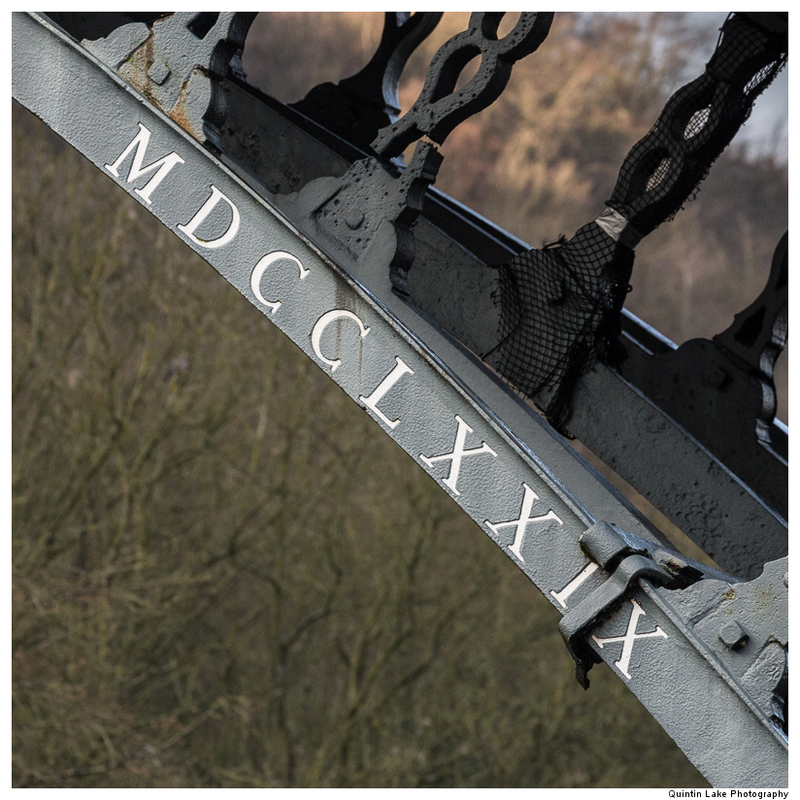 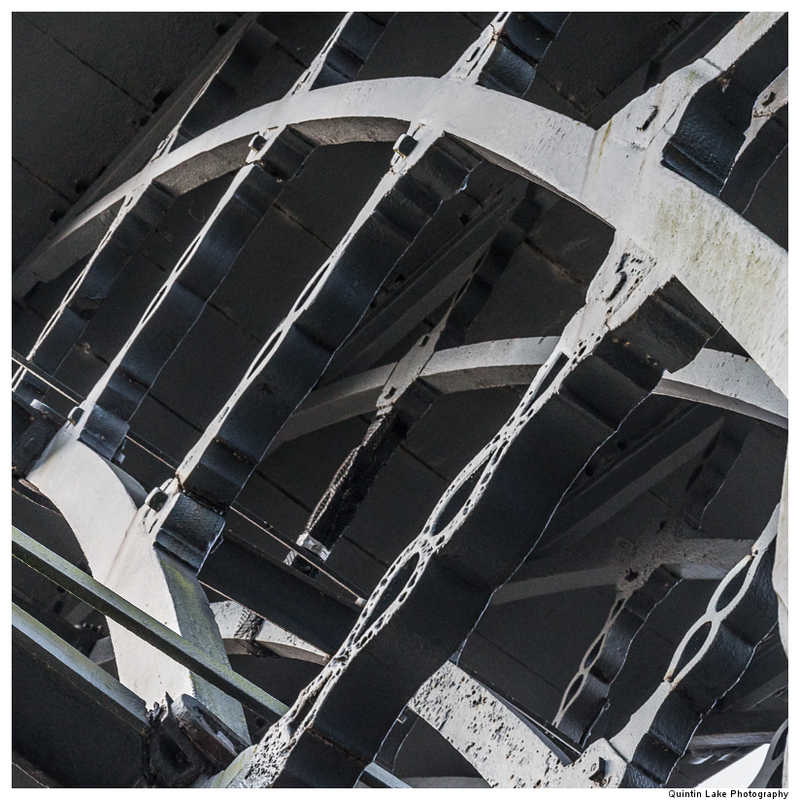 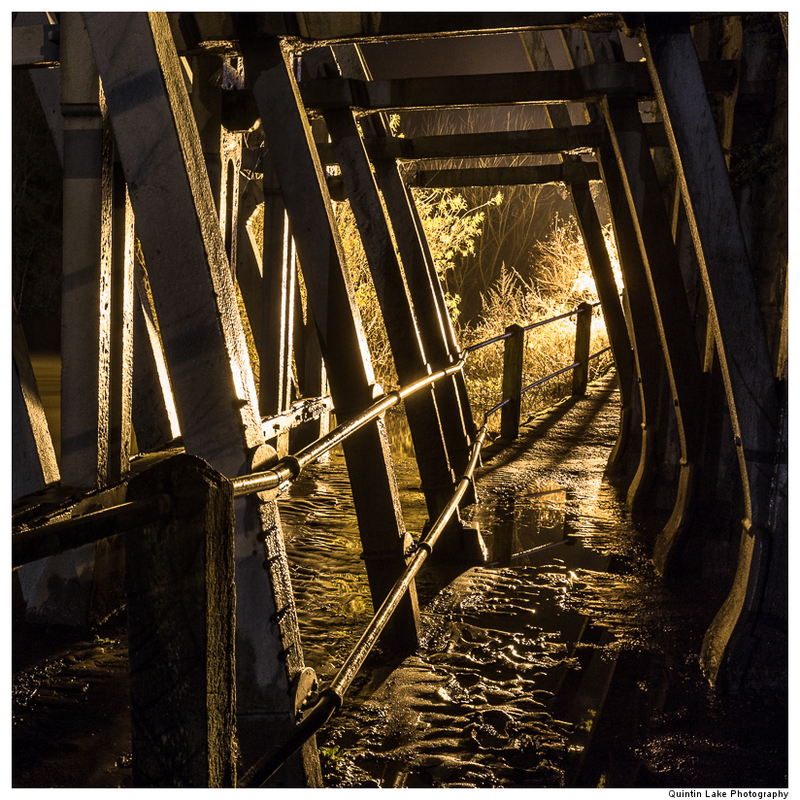 Opened in 1781, it was the first arch bridge in the world to be made of cast iron. 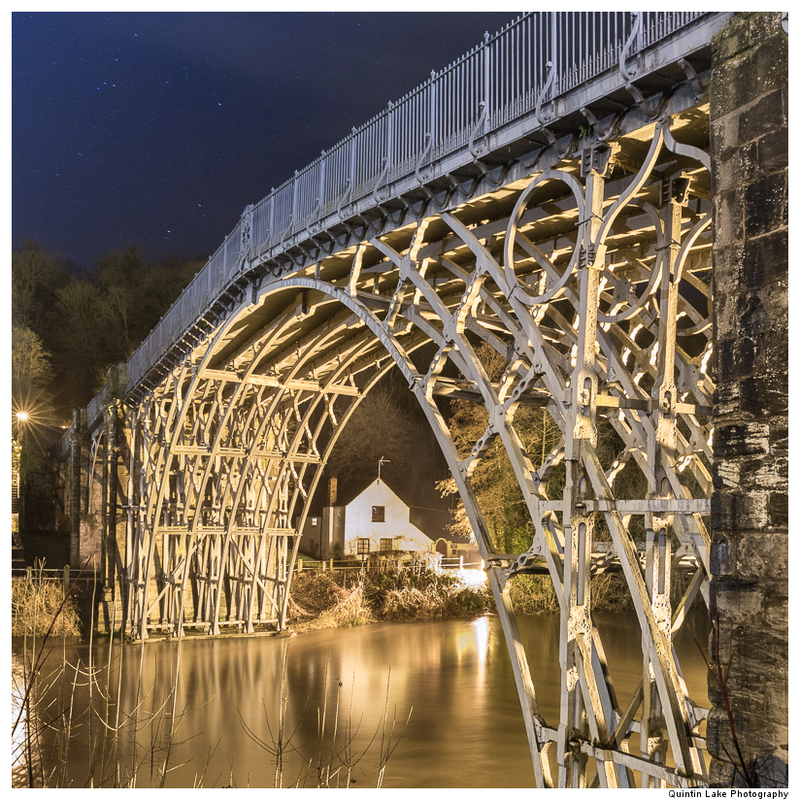 The bridge is a UNESCO World Heritage Site site and a grade I listed building. 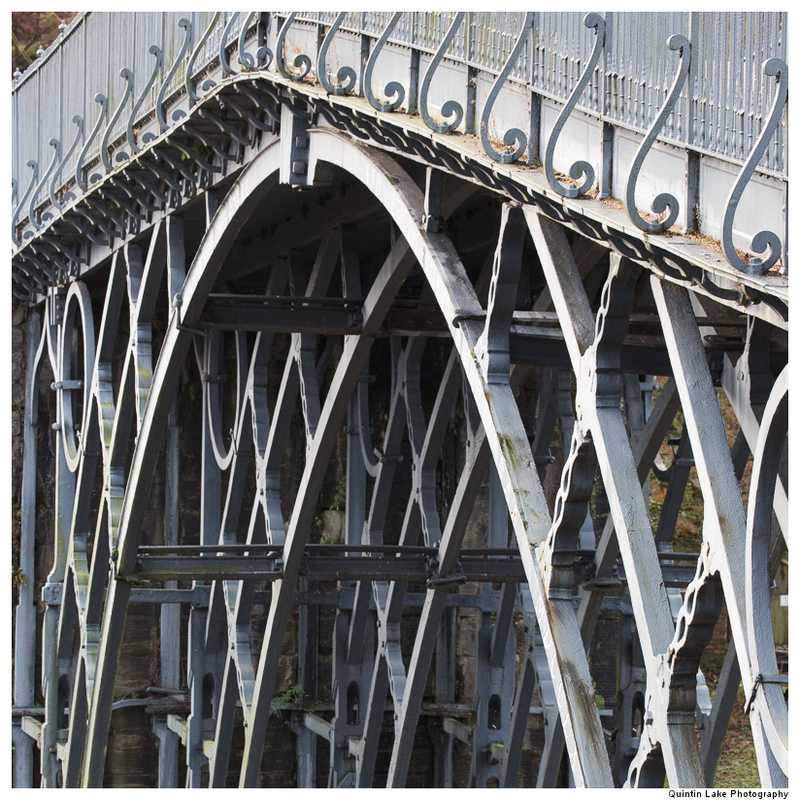 Fantastic arches and iron carvings. 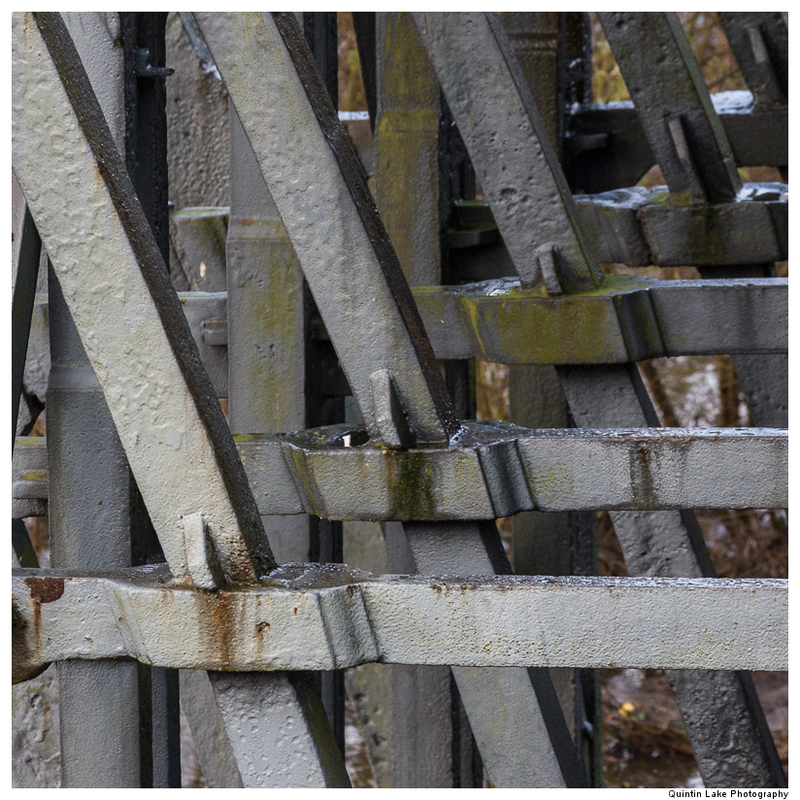 oh I do so love a bridge.